Very well written Forex articles, by native English author. All articles are over 300 words, many are 500 words or slightly less. Excellent for website or blog content. They could also be effectively used for periodic newsletter content or as follow up auto-responder series to your opt-in subscriber list. With almost 600 high quality articles included in this package, you will easily have enough content to last a year or two...all on auto-pilot. To see a sample of the writing style and quality of this package, please click on the preview tab on the upper right of this page. 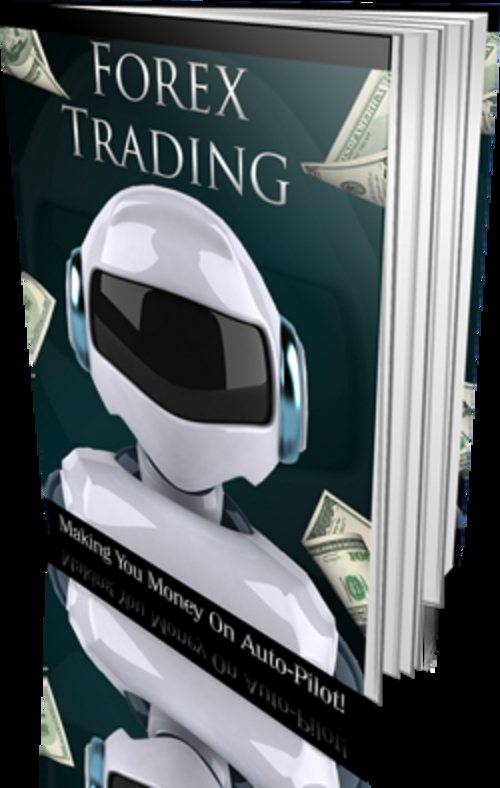 Download your Forex Content Today!